Serenesearch(dot)com is classified as a potential browser hijacker, a software that can disrupt your everyday use of the Internet by interfering with your browser’s functions. Hijackers can affect Google Chrome, Microsoft’s Edge, Mozilla Firefox, and others. If your browser has been affected, you should take action and delete the hijacker from your system. You can learn how to do that in the article bellow. 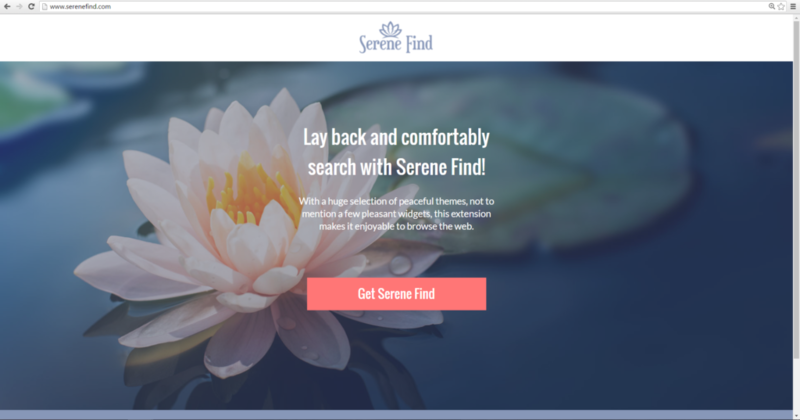 Serenesearch(Dot)Com – How Did I Get It? Browser hijackers are known to infiltrate computer systems through bundled packages. It works like this – once you install a program, you might notice that other applications are also added to your computer. That’s a classic case of bundling. Whenever a developer wants to spread software that’s potentially unwanted by users, they’ll strap it on a program that is more desirable. There are options to cancel installing bundled programs, but they’re usually hidden under the Custom or Advanced option of the install setup. Always check these settings while adding new software to your computer. Another popular way to distribute undesired programs is to put advertisements on unreliable websites. These ads are often in the form of pop-ups and banners. Avoid clicking on ads like this, they’re rarely legitimate and often lead to bad results for your cyber-security. That information is then provided to advertisement firms and other third parties whom SereneSearch(dot)com find suitable. Most often, hoax search engines don’t care who gets the data they’ve collected as long as they’re paying. Using SereneSearch(dot)com hijacked browser may also lead to more ads. PUPs(potentially unwanted programs) often include adware functions. While browsing you may witness more banners, pop-ups, and other forms of advertising, often in excessive quantities. These ads may lead to yet more unwanted software, and in some cases, even malware. Browser hijackers are of no use to the user. Not only that, but they’re also disruptive to your everyday computing, they take space and power out of your computer’s memory and should be removed as quickly as possible. Your best bet is to download an anti-malware tool that will scan your system and remove any malicious software, including browser hijackers. Plus, that would protect your system from future threats. 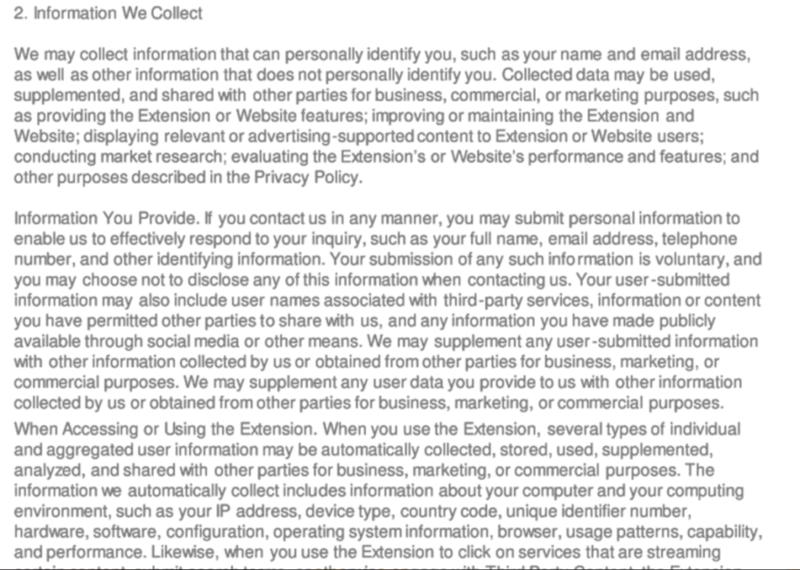 It’s also possible to remove SereneSearch(dot)com by hand if you have the required tech savviness.